Thank you to everyone that supported the school book fair. 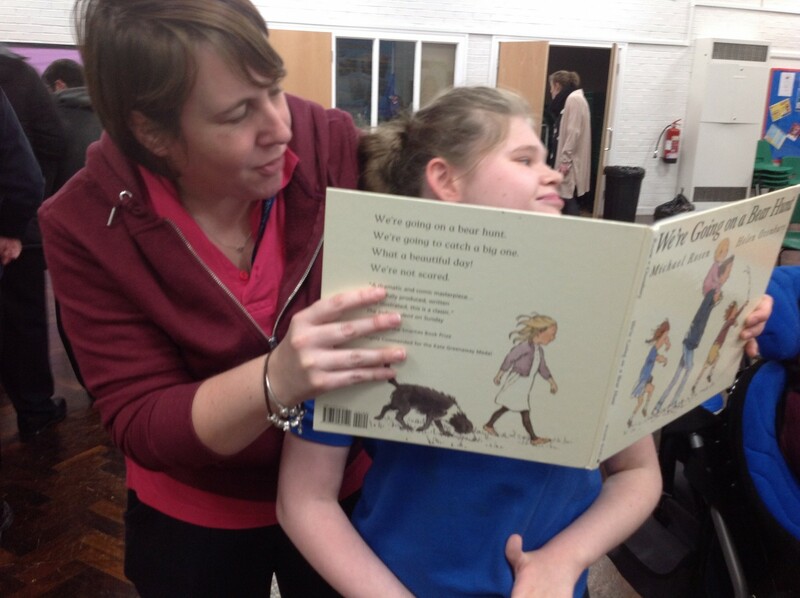 We raised £100 and received some lovely new books from Usborne Publishers. 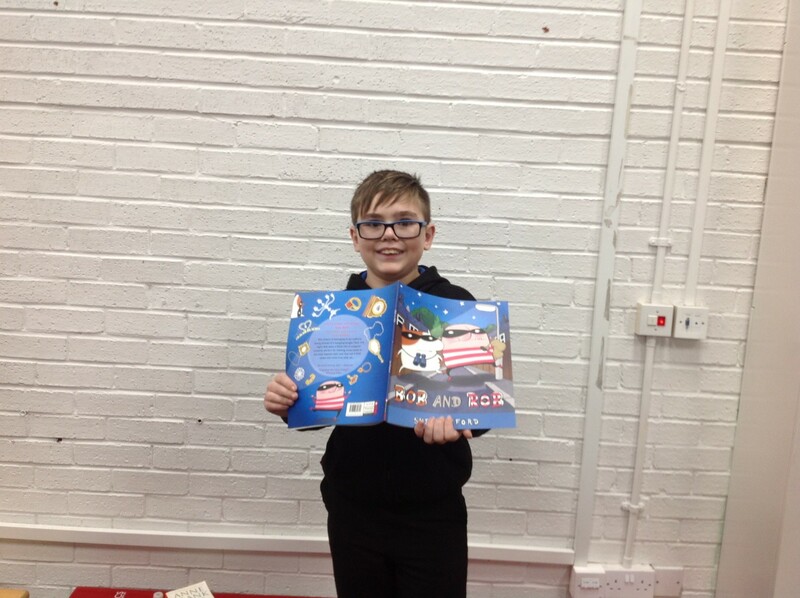 Well done to the bookmark competition winners!